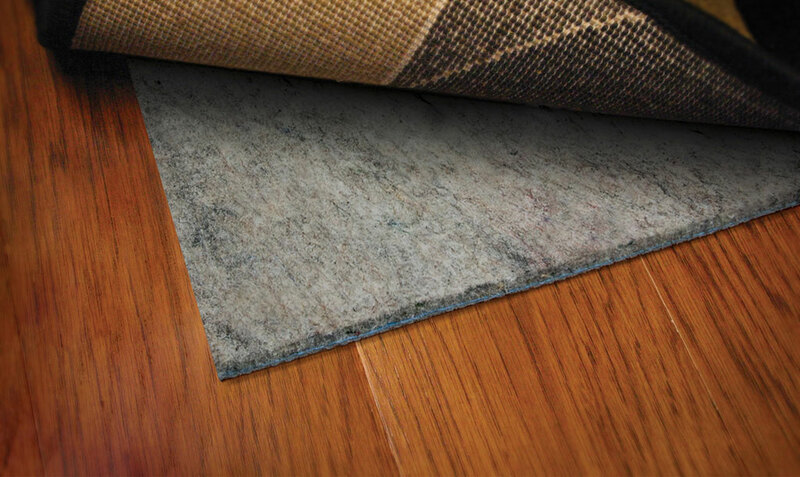 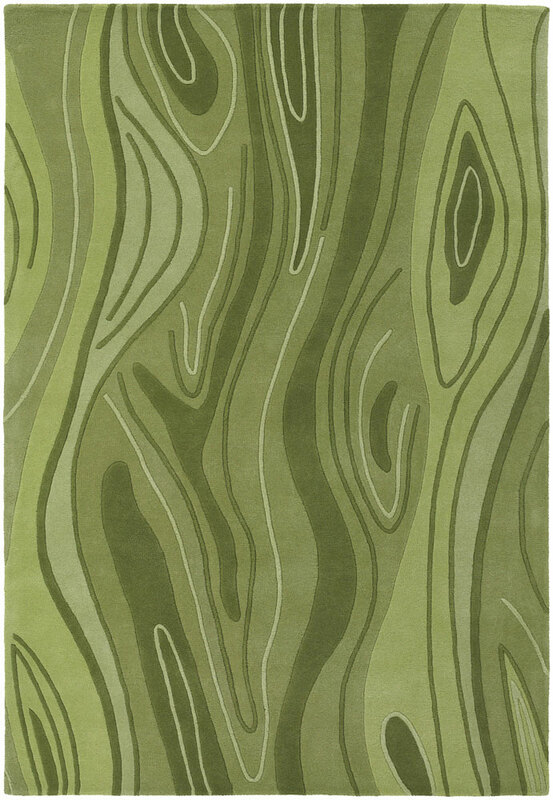 This designer rug is made from pure New Zealand wool and is hand tufted in nature. 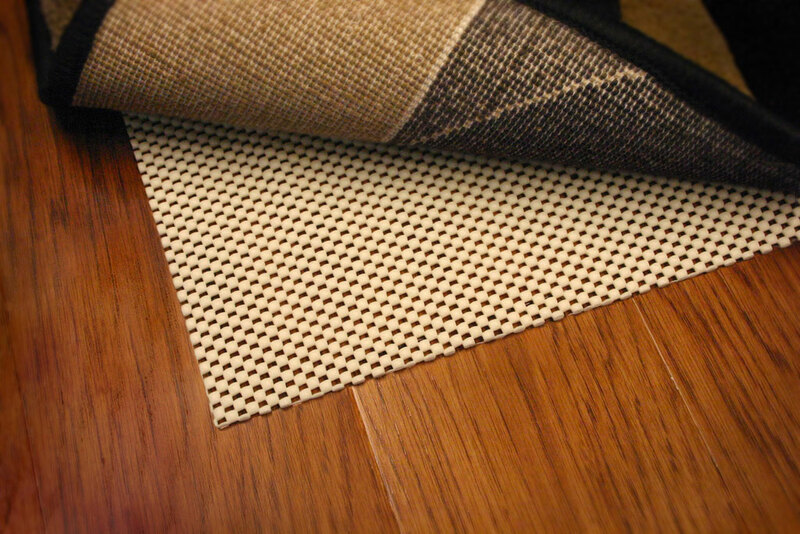 The pattern of this rug is of a wood surface and finds an expression throughout its body. 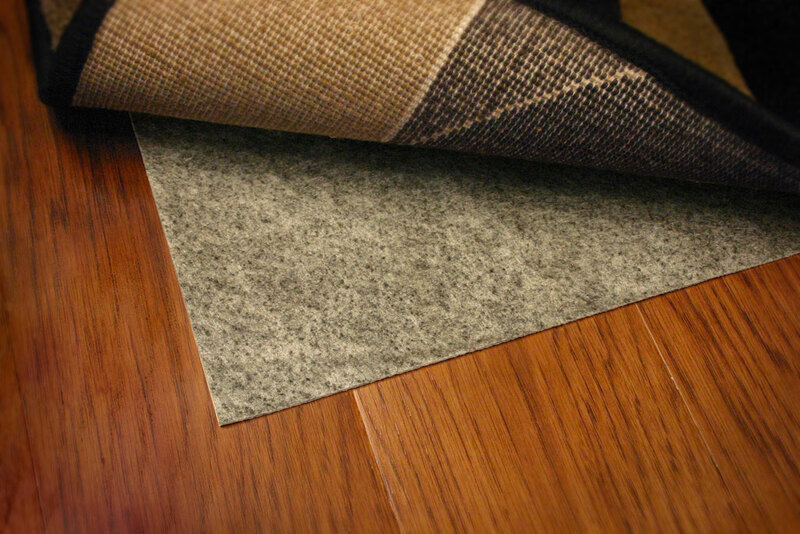 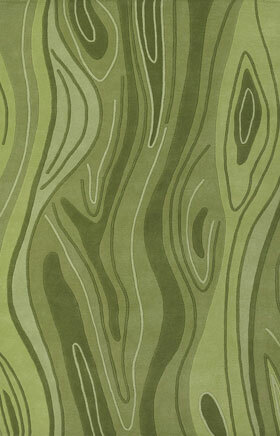 The green shade of this rug makes for an evergreen feel for your home décor design. 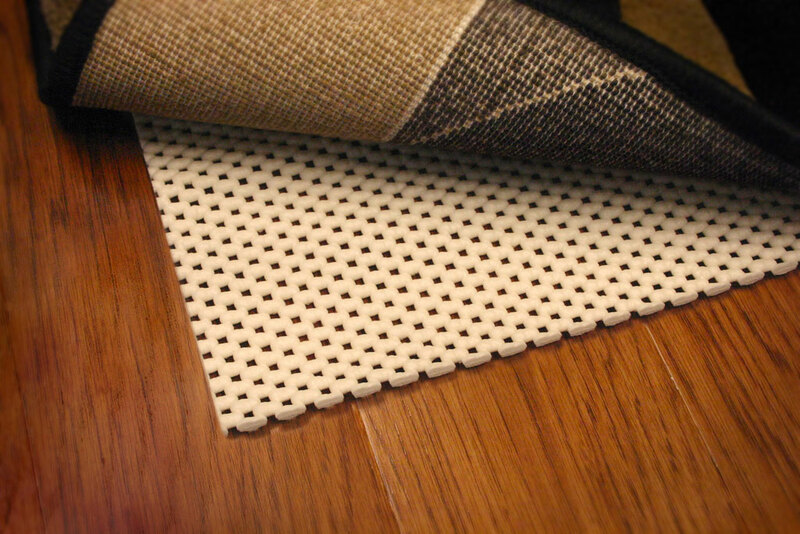 You can have this rug in three major sizes according to the options mentioned in the category. 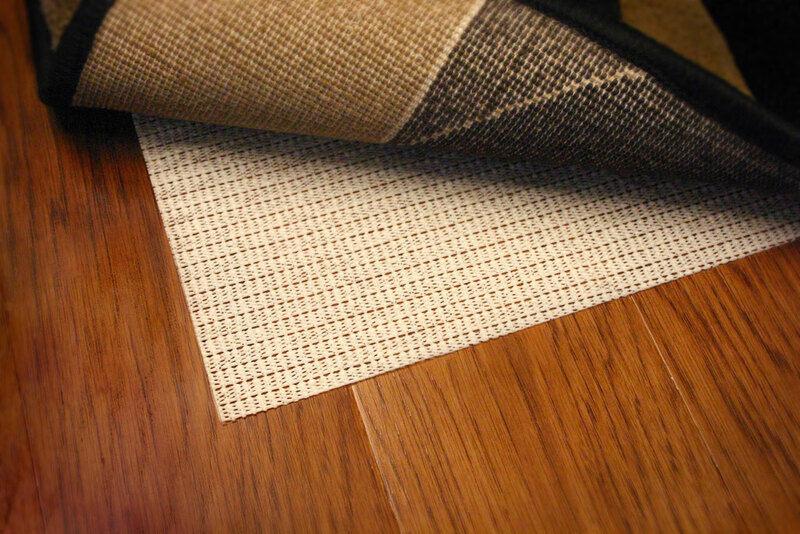 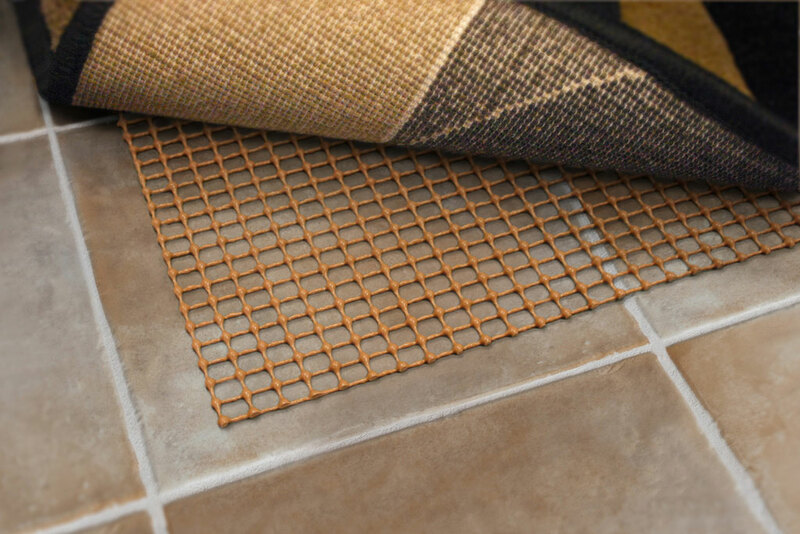 This rug can suit any kind of flooring and makes for a meaningful look to your home and its interiors.